Samantha and Melvin found us last year and met with us during our week speaking at WPPI in Las Vegas. Natives of Vegas, this couple had the wonderful idea of a destination wedding in Nice, France. Kevin and I spent this last year so excited about this wedding, this couple, and meeting all their family and friends flying to Nice from all over the world, including San Francisco, Vegas, China, and Japan. We knew the experience would be amazing, and it was! Melvin and Samantha are some of the kindest, most generous people we've had the honor to work with over the years. 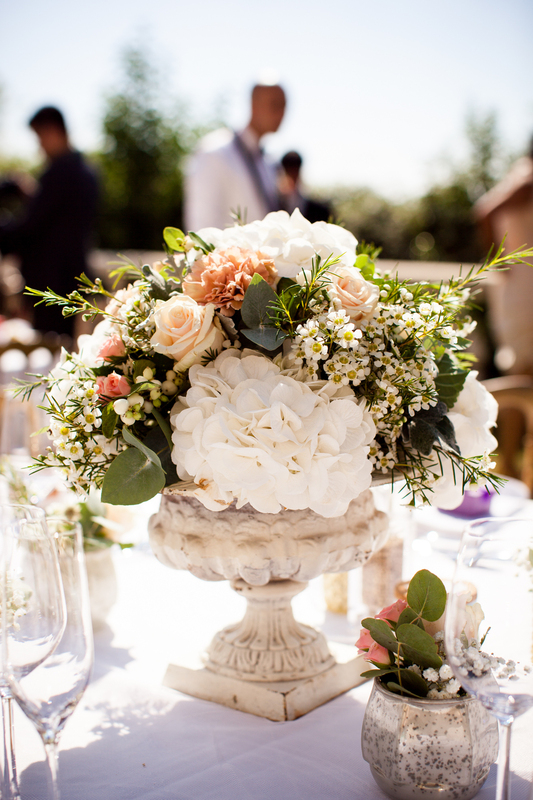 They welcomed us to their gorgeous Mediterranean wedding villa with generosity and warmth. Although our Old Town digs were amazing, we could have spent the whole time looking out from the villa at the sea, the yachts, the vineyards, and the unique inlets and harbors that make Nice so special. 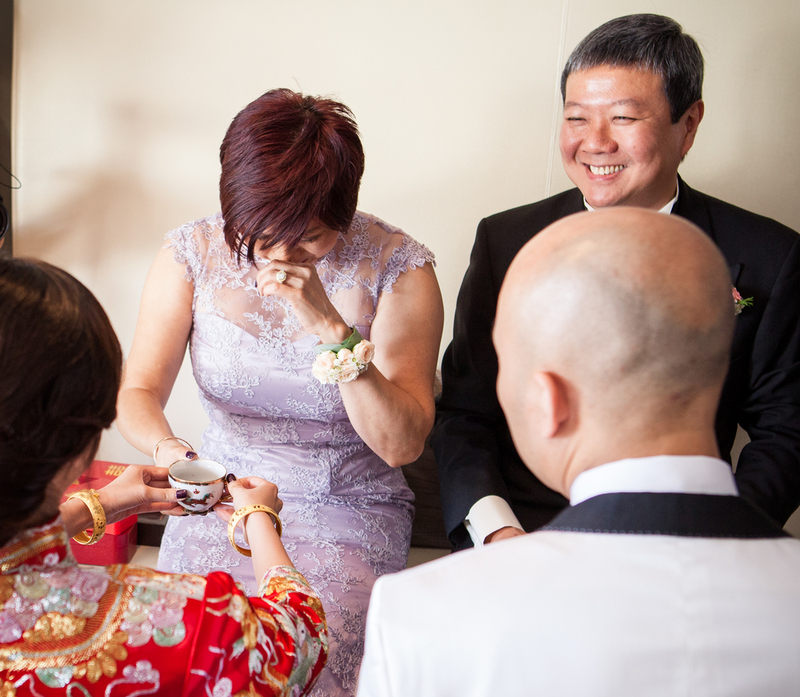 Melvin and Samantha started their day with a traditional Chinese tea ceremony, their loved-ones gathering together while the couple served them tea and accepted gifts from their parents. Samantha wore an exquisite hand-embroidered traditional Chinese wedding gown, receiving sets of delicate gold bracelets and necklaces from her parents and in-laws. Melvin wore a classic white jacket lined in black, his taste in clothing (and just about everything else) sophisticated and refined. 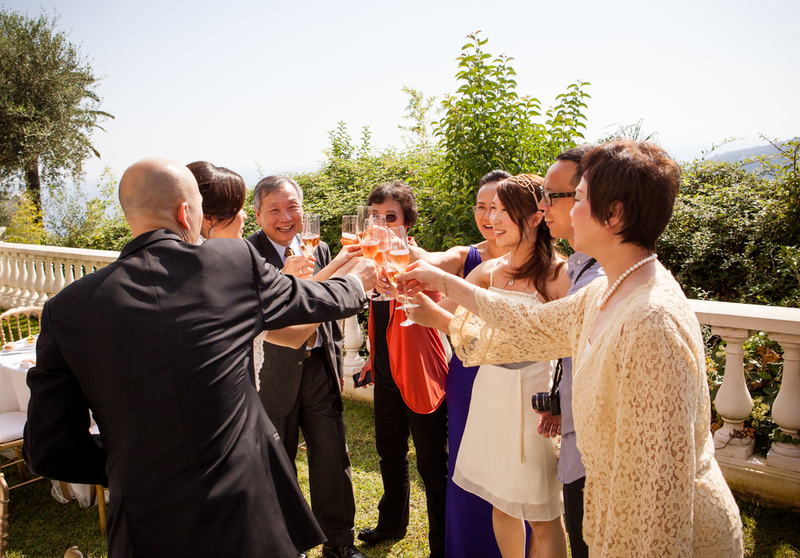 The couple changed into traditional American wedding clothing for their American ceremony at the villa. 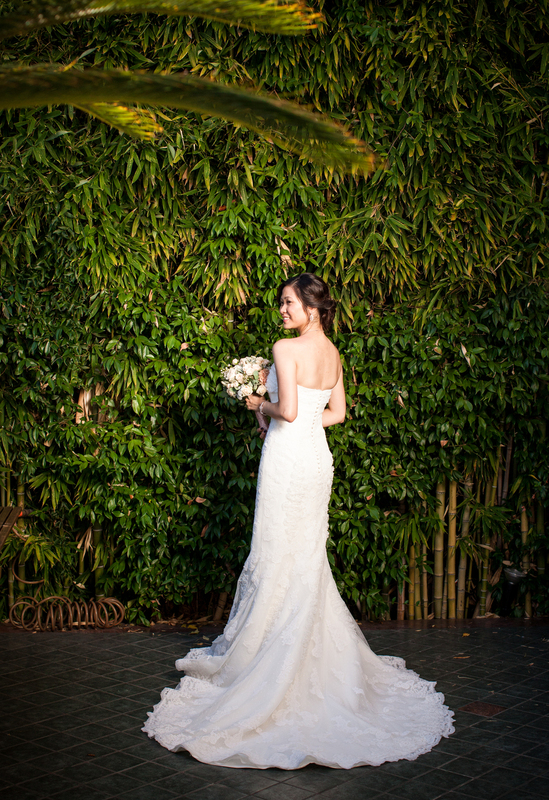 A simple garland of palm fronds outlined the French Mediterranean as backdrop to the couple's ceremony. A harpist and a string ensemble serenaded guests during cocktail hour, followed by champagne toasts and cake-cutting. Everything from the flowers to the cake to the guest gifts--porcelain macaroons wrapped in colorful boxes and tied with ribbon--emanated elegance, style, and warmth. We took the couple around Old Town for some colorful French Riviera images, followed by dinner in Ville Franche, right on the port. Samantha and Melvin generously included us in their wedding dinner, giving us an unforgettable experience. Seriously, food will never taste so good again! A big thank you to Melvin and Samantha and their family for the honor of photographing this lovely, lovely day.